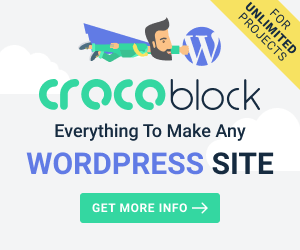 #2 WP Weekly Recap – Newspack, Drupal or WordPress? 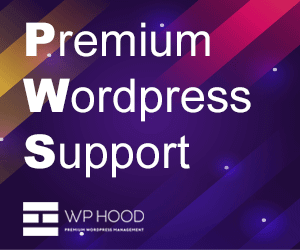 #2 WP Weekly Recap – Newspack, How to Back Up Your WordPress Site, Drupal or WordPress? 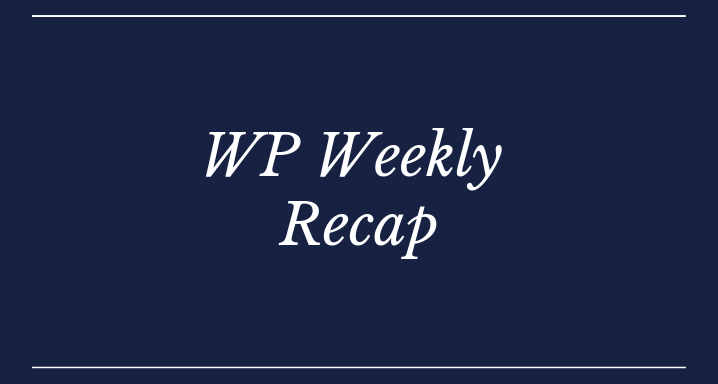 Our second WP Weekly Recap post that presents WordPress news that happened during the week is here. Last week’s news about WordPress you can read here. 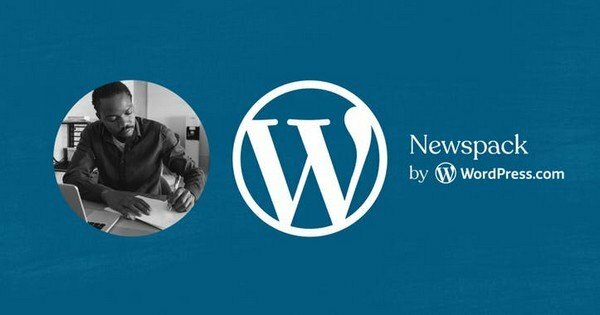 It has been an eventful week (as always) with great WordPress news, tips, and tutorials, and some of them we recommend below. Drupal vs WordPress Comparison – Which Is Right for You? I hope you enjoyed our roundup of this weeks WordPress news – #2 WP Weekly Recap. If you have WordPress news to share please leave a comment or contact us via our contact form here.